Featured Publisher: James Clarke & Co.
James Clarke and Co Ltd is a long-established British academic publisher specialising in historical and theological books and also in reference material. Major works such as the New Testament Apocrypha edited by Schneemelcher (originally by Hennecke), and the Encyclopedia of the Early Church edited by Angelo di Berardino have established themselves as the authoritative texts. Outside the religious field the main reference work is the biennial The Libraries Directory, providing detailed information on British and Irish libraries. In 1984 The Lutterworth Press became associated with the company, publishing less specialised works. The company is now based in Cambridge, and produces about ten new titles a year. 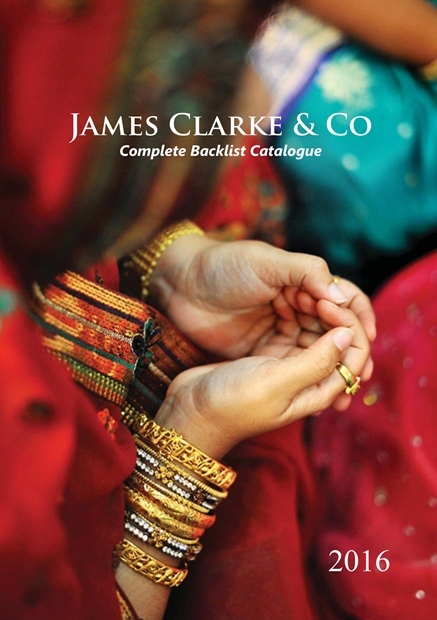 Browse all titles by James Clarke and Co.